Wishing all from cultures that celebrates the Mid Autumn Festival, a very Blessed Mid Autumn Festival. 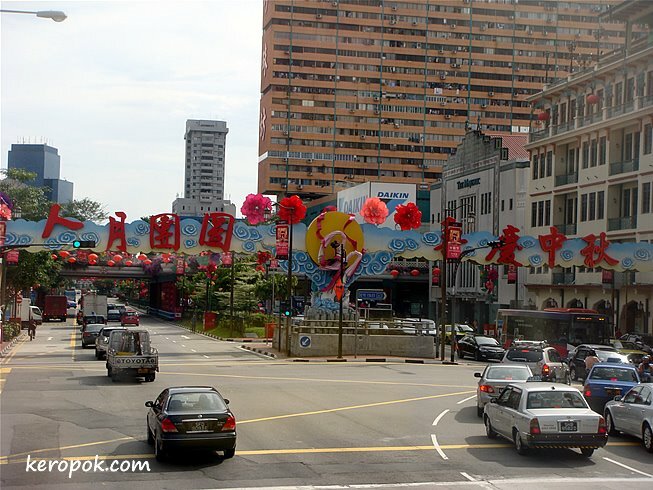 Photo taken at Singapore's Chinatown. happy mid autumn festival to you too!! Happy Moon Festival! I like how colorful and cheery this scene looks.